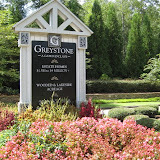 Located in the City of Vinings is the luxury condo community of The Greystone at Vinings. 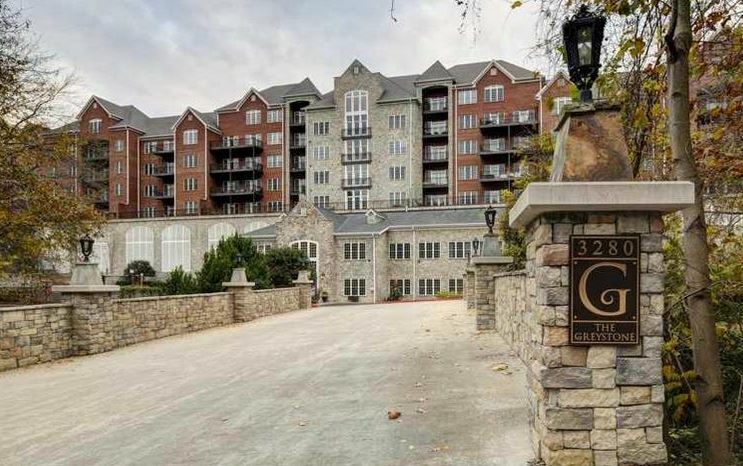 This Condominium Community of 59 Luxury Condos, is located within a wooded setting near the Cumberland Mall and Cobb Galleria in Cobb County, 30339 Zip code. 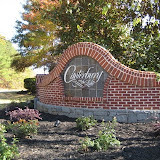 This condo community was completed in 2007 and began in 2005. 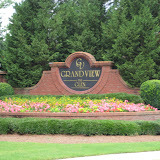 List prices, at time of post since listd in the Georgia MLS for condo properties range from $125,475 to $1,435,620. 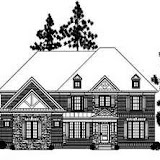 Most condos have between 2 to 6 bedrooms and 2.5 to 6 full and 2 half bathrooms. 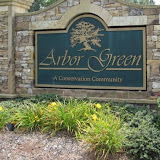 More Condos & Townhomes For Sale In 30339. 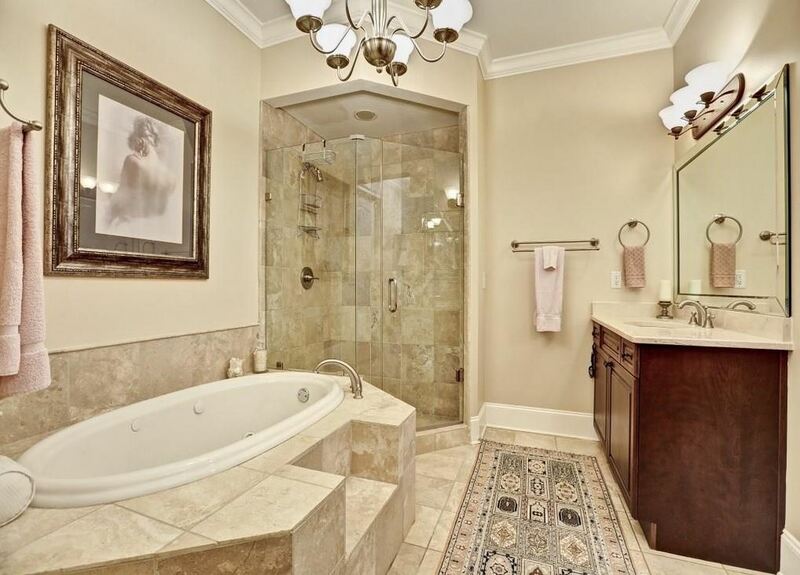 Amenities include a heated swimming pool, a fitness center, a wine cellar, a clubroom, and large inside parking garage. 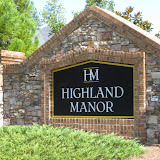 HOA fees at time of post, range from $562.00 a month to $1,180.00. An initiation fee can be as high as $1,631.00 as well. Location: Between Cobb Parkway and South of Cumberland Blvd. 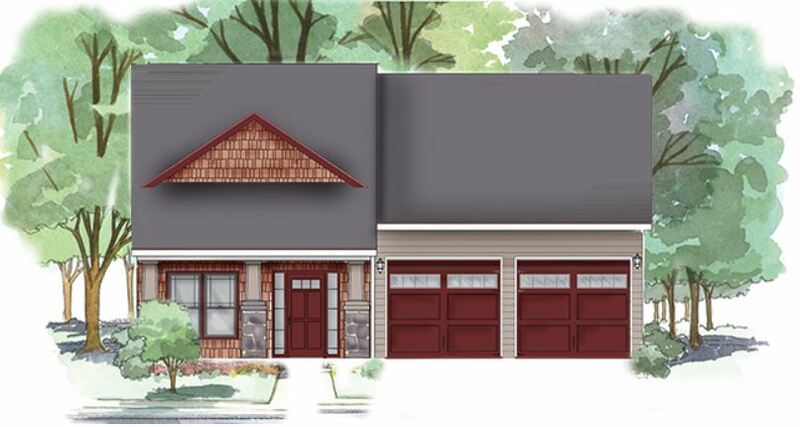 off of Stillhouse Road SE.These Condos are located in the heart of it all, yet secluded at the same time. Close to Vinings Jubilee, 75/285, Galleria and Cumberland. 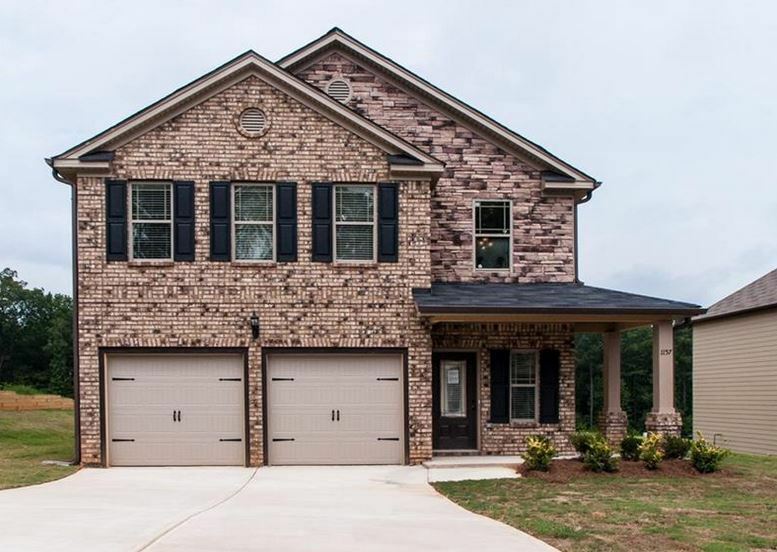 Near Atlanta Braves Entertainment Complex and walking distance to Chattahoochee trails. 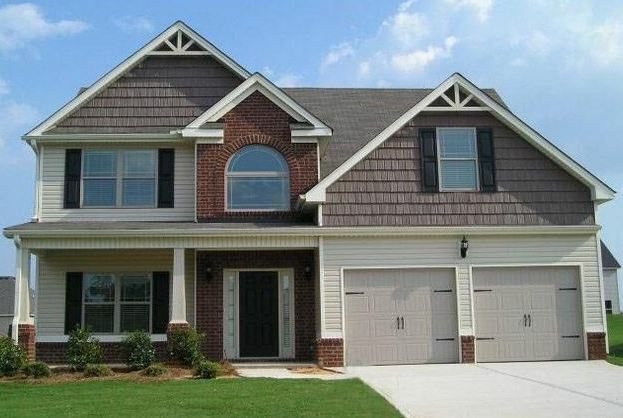 Manget Townhomes are located in the City of Marietta, Cobb County GA 30060. 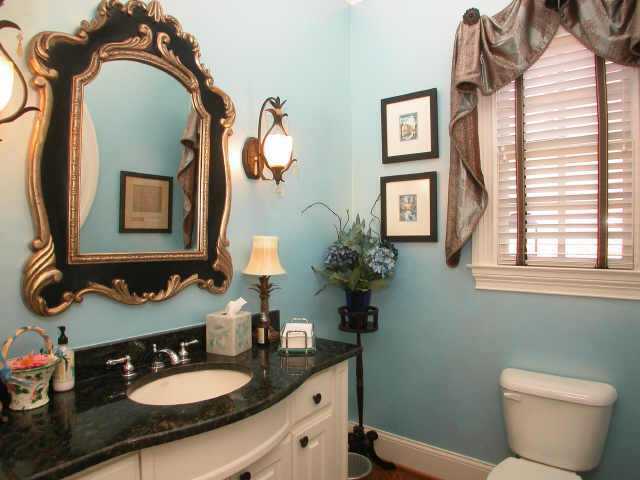 The average list price for a townhome in Magnet is between $159,900 to $455,000. Most Town Homes built between 2006 to 2007. 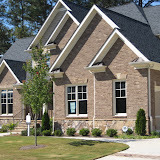 Most attached homes have between 2 to 4 bedrooms & 2.5 to 4.5 bathrooms. 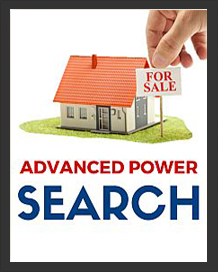 The average selling price for a home, at time of post, is $304,400.00. 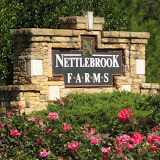 Home Owner Association fees, at time of post, are $225.00 a month and include Community Park. Directions:I-75 to Exit 265. West on N 120 Loop. 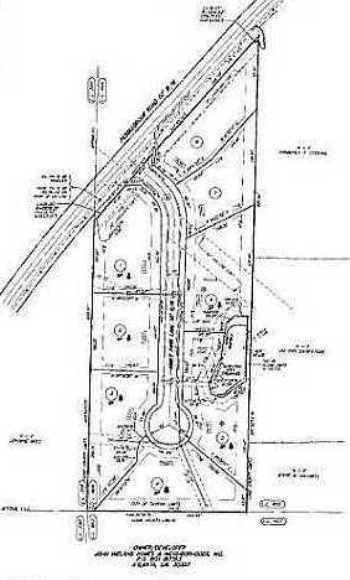 Cross Cobb Pkwy (Hwy 41) & turn left @ next light on Fairground St. Cross Roswell St. & go 2 blocks to right on Frasier St. One block to Manget Community.